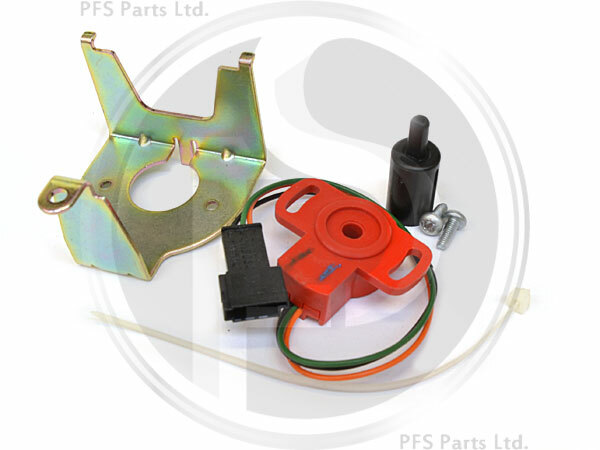 Genuine Saab potentiometer kit, includes potentiometer, bracket, spacer, screws and cable tie. 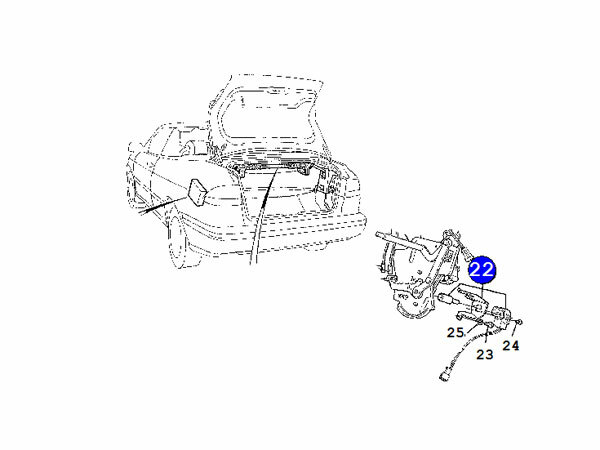 See enlarged images for more information. NB: This kit has been discontinued by Saab, we only have 1 available.